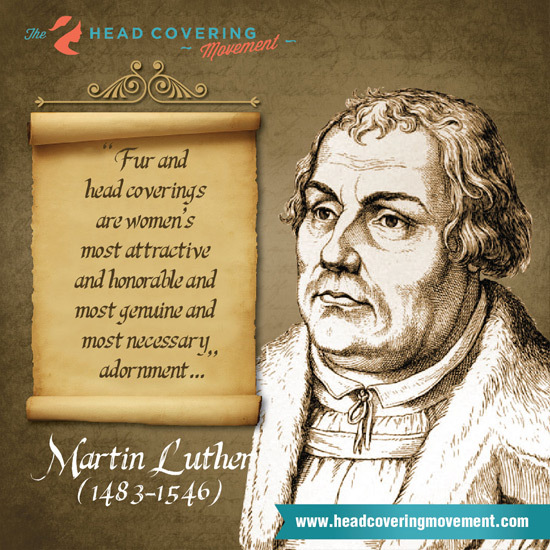 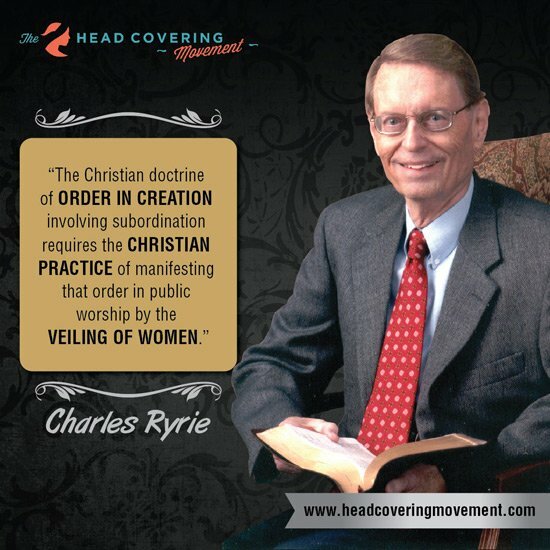 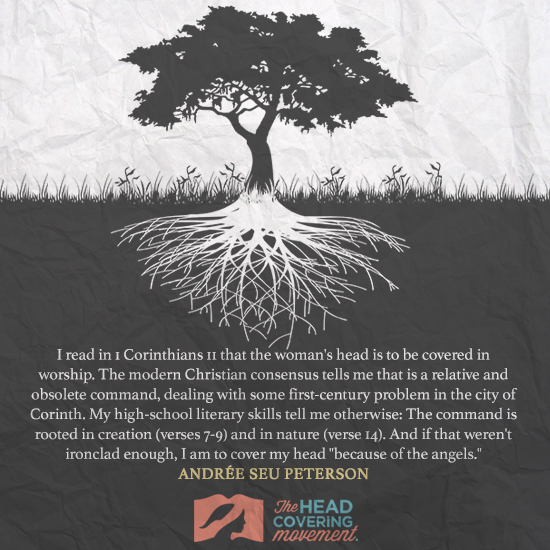 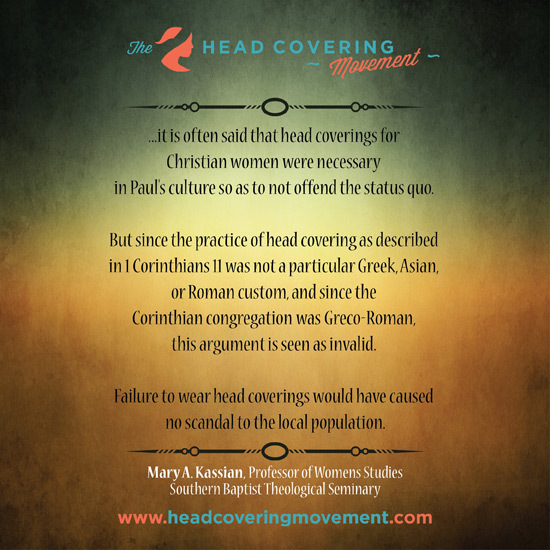 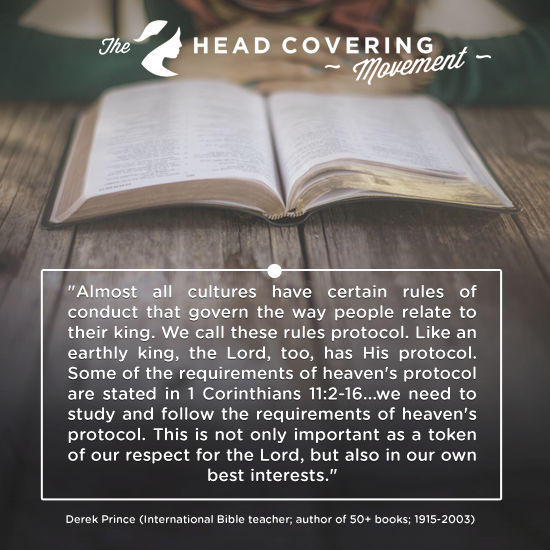 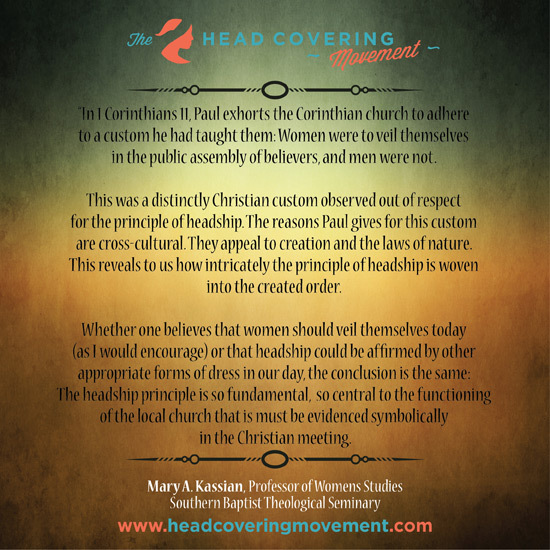 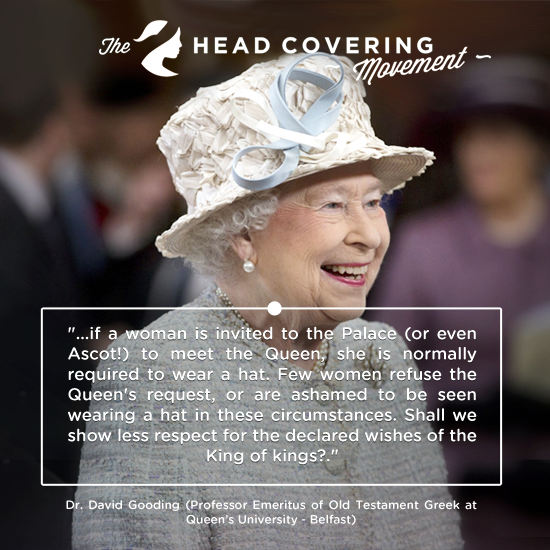 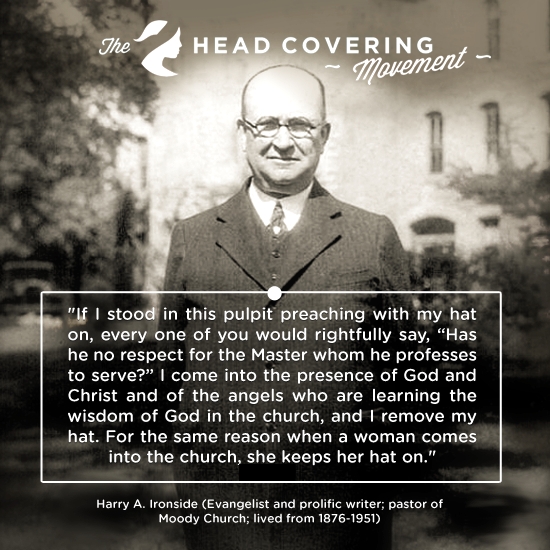 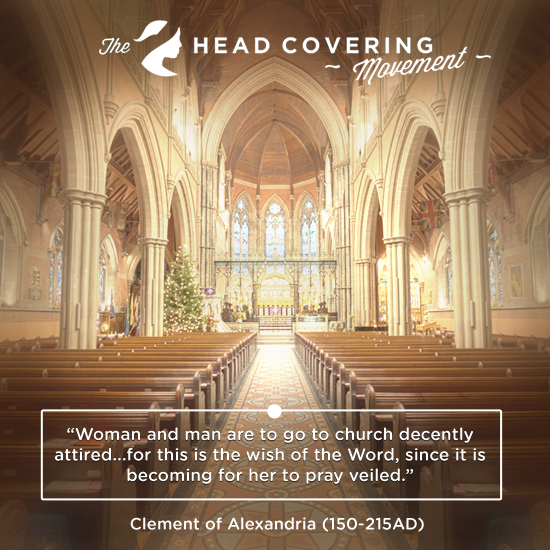 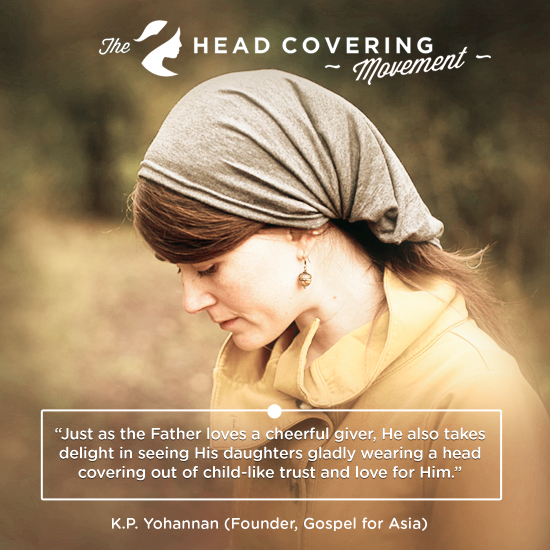 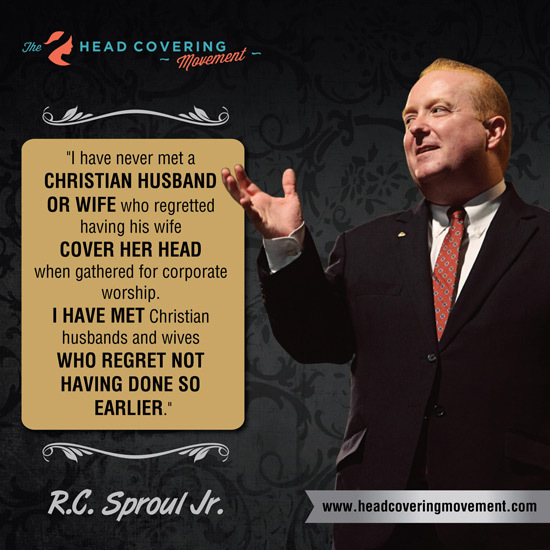 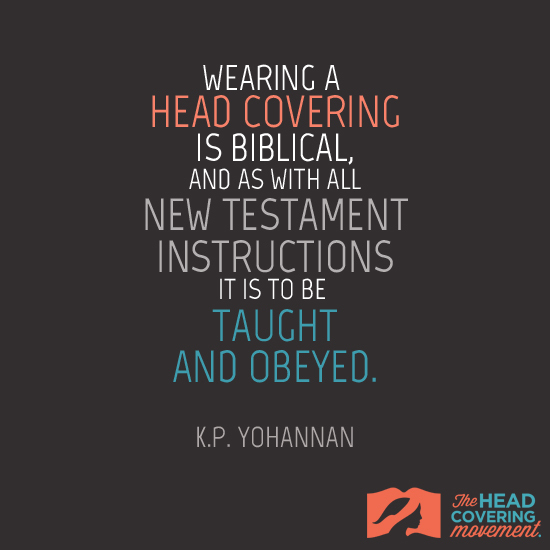 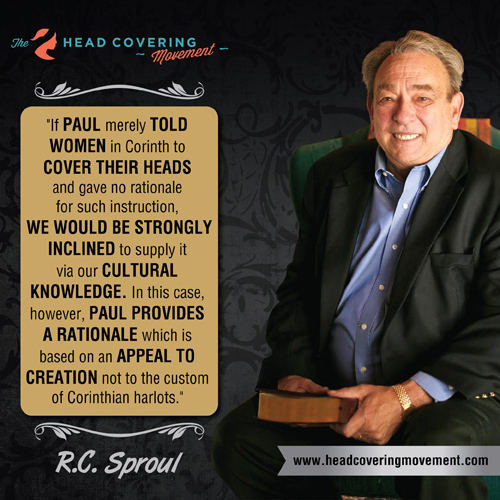 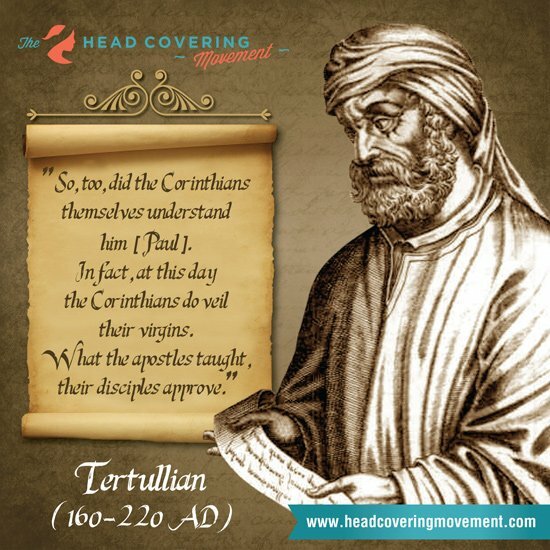 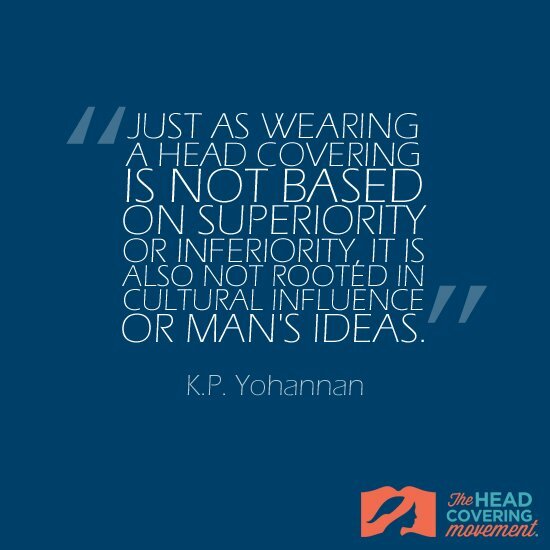 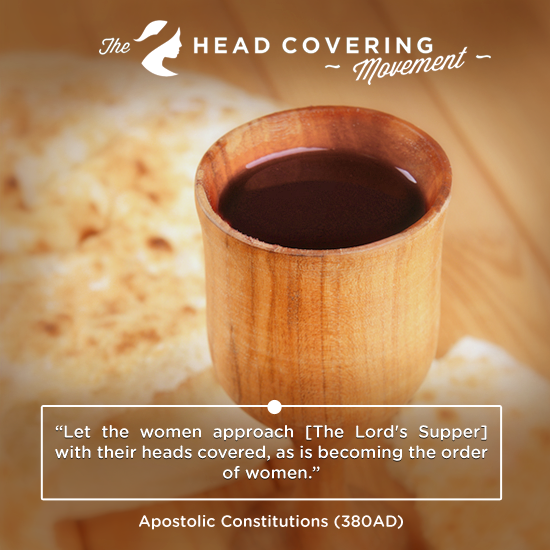 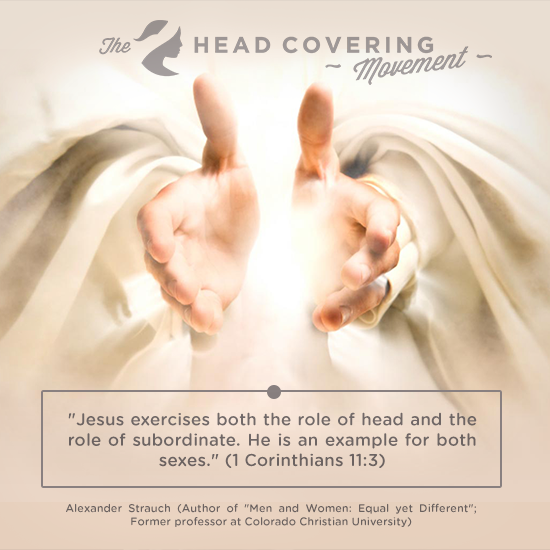 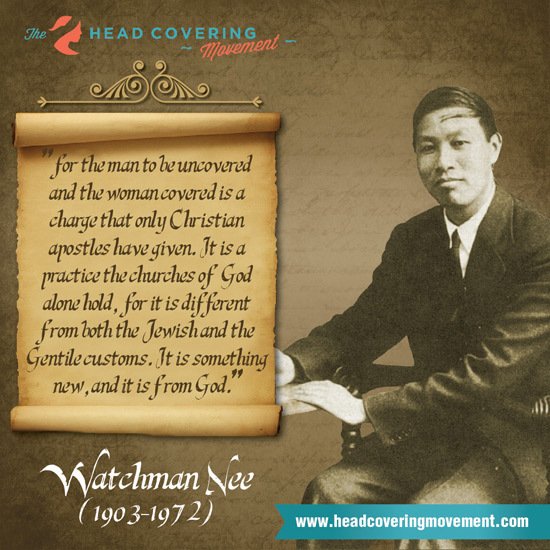 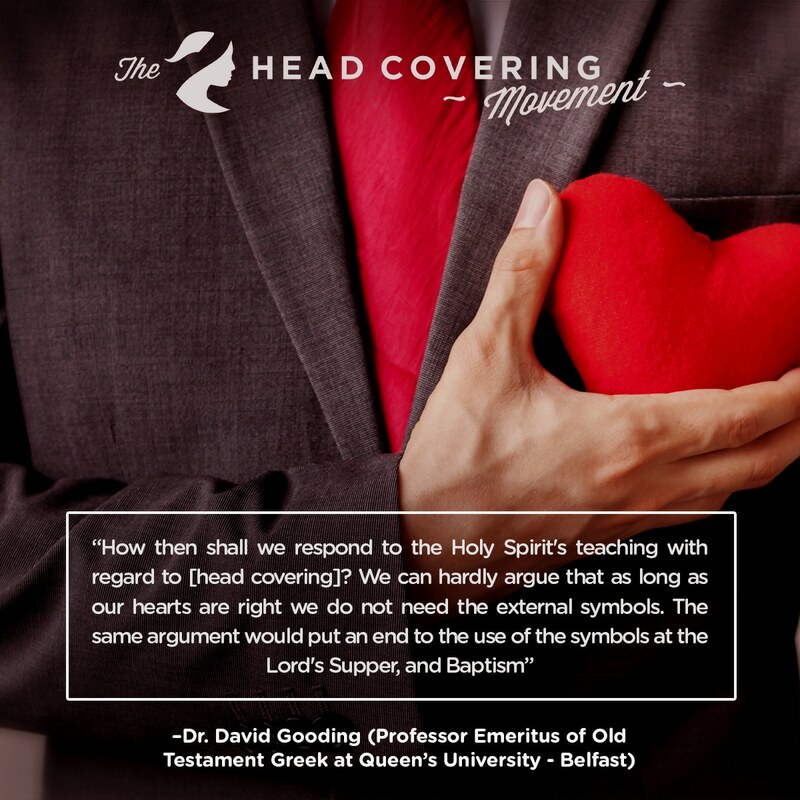 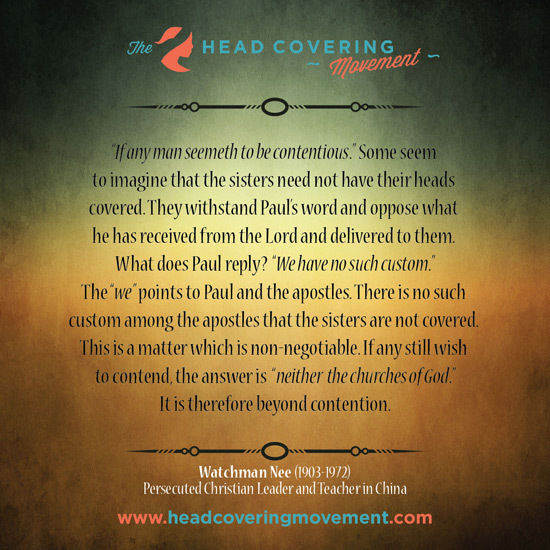 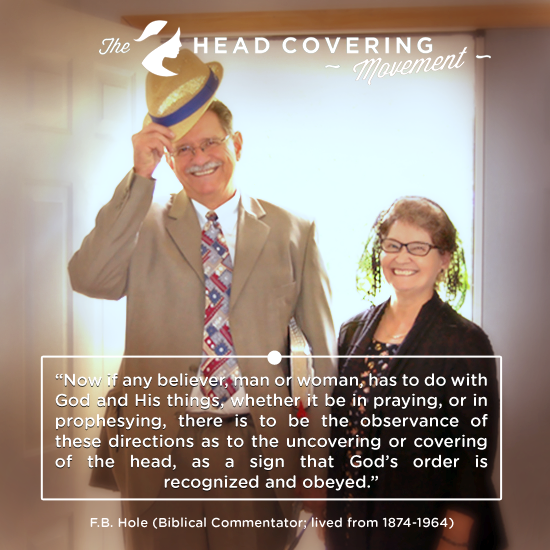 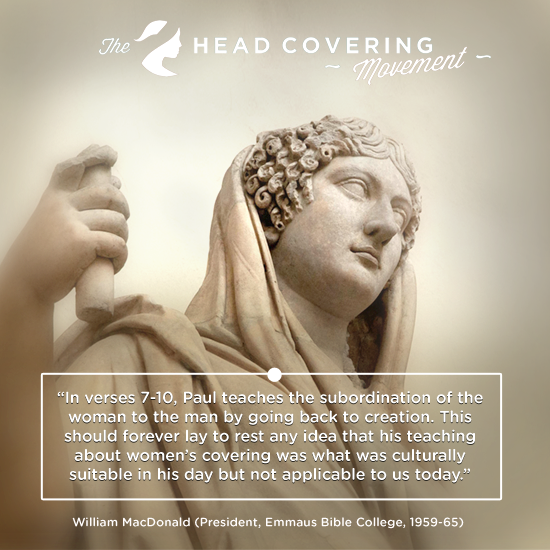 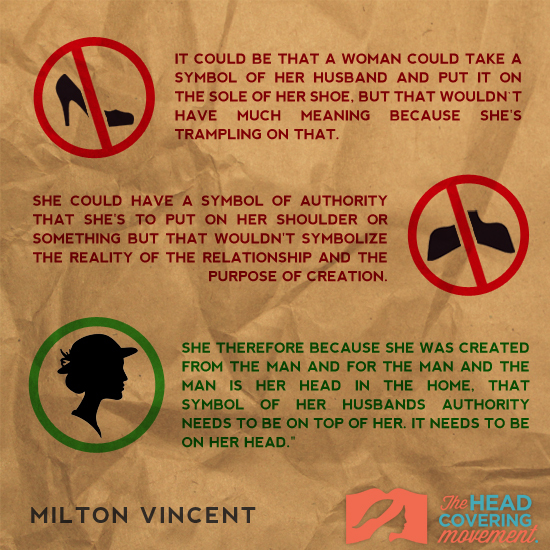 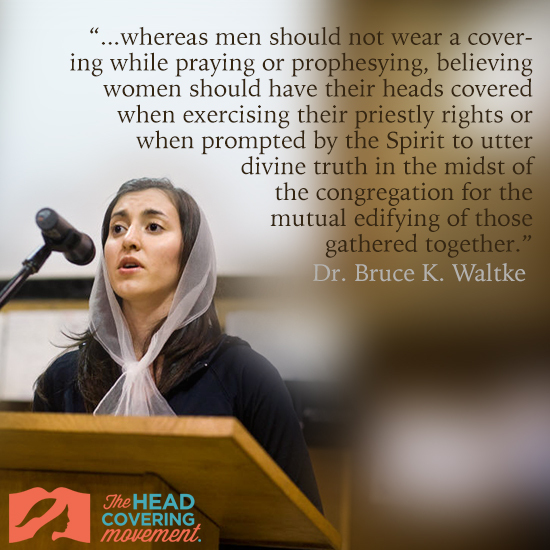 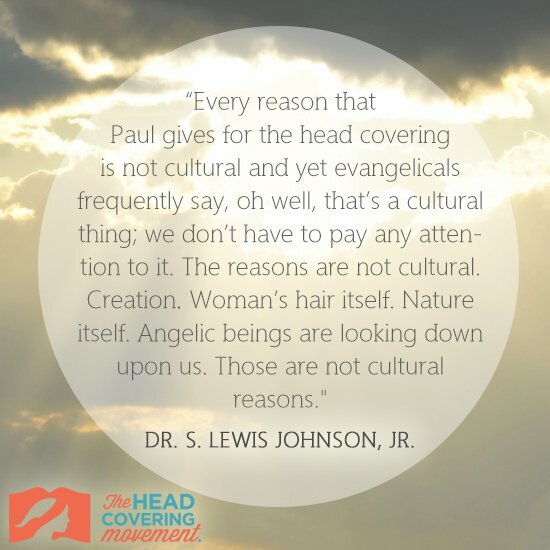 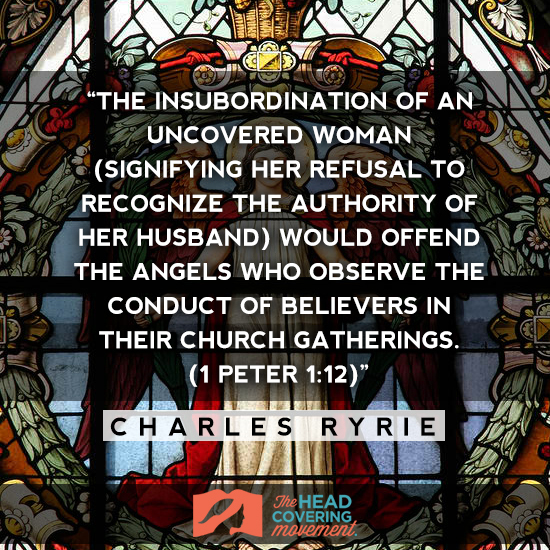 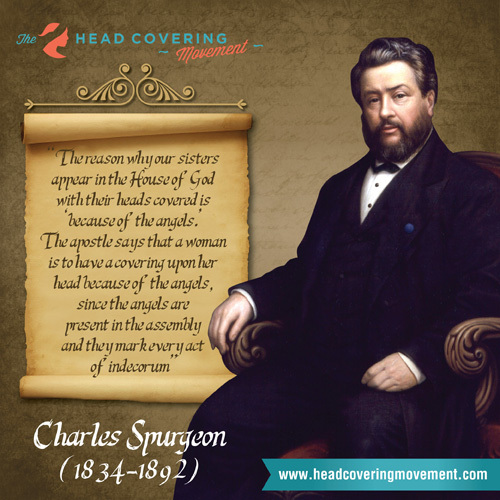 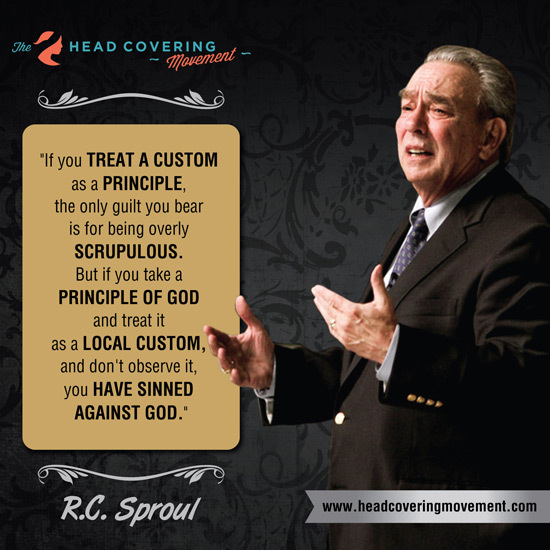 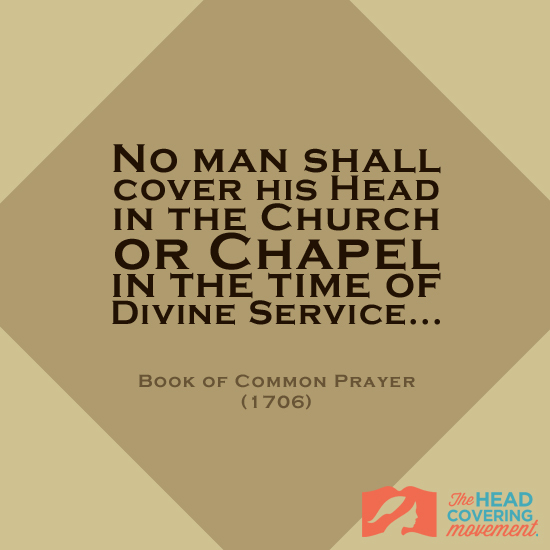 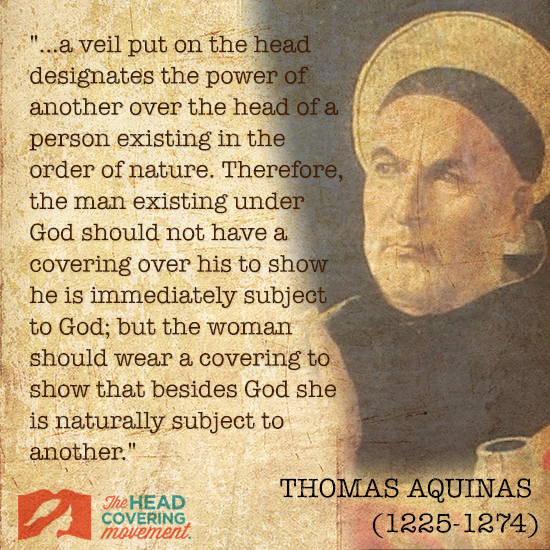 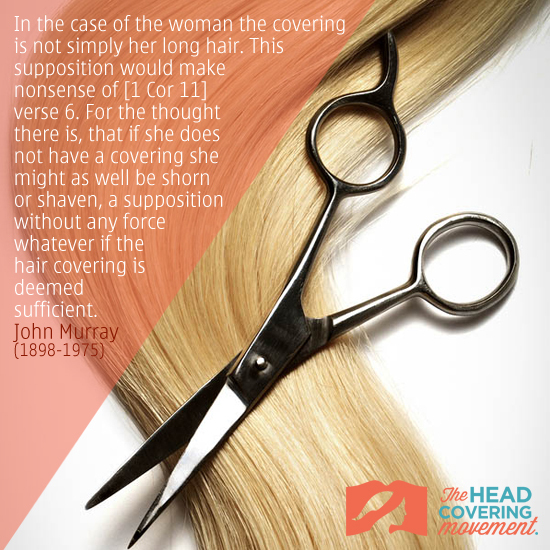 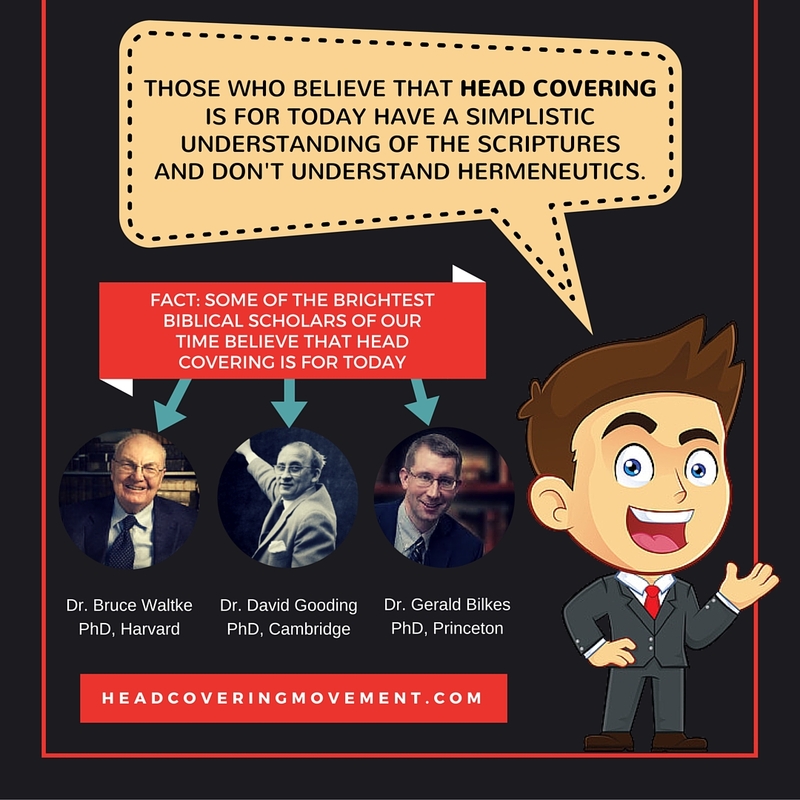 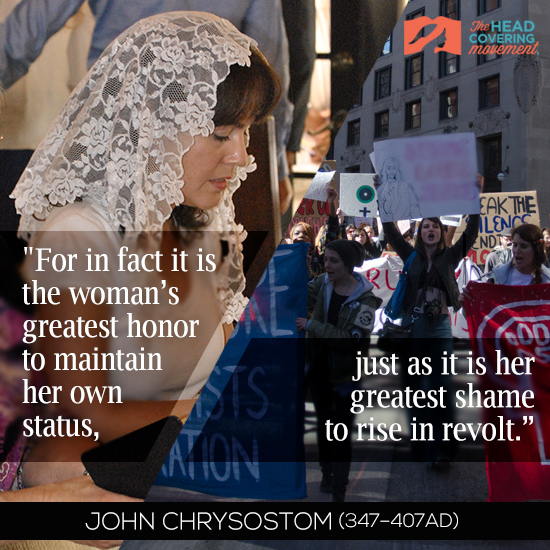 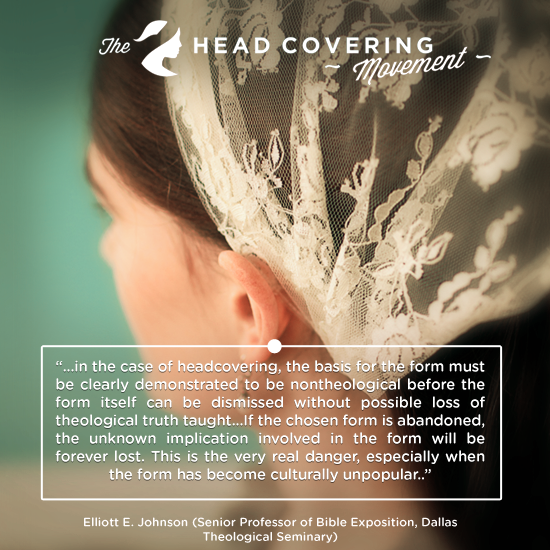 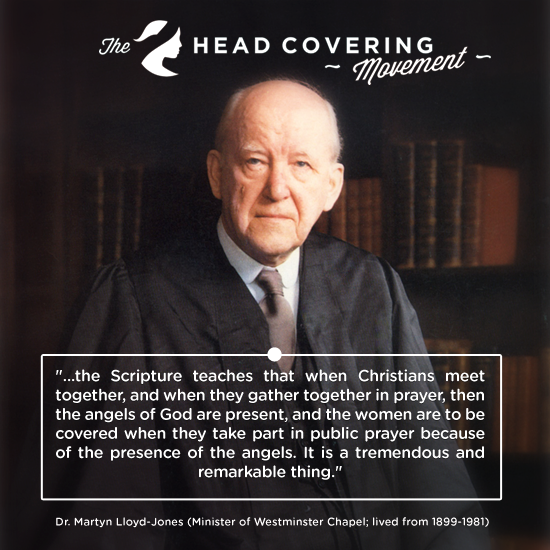 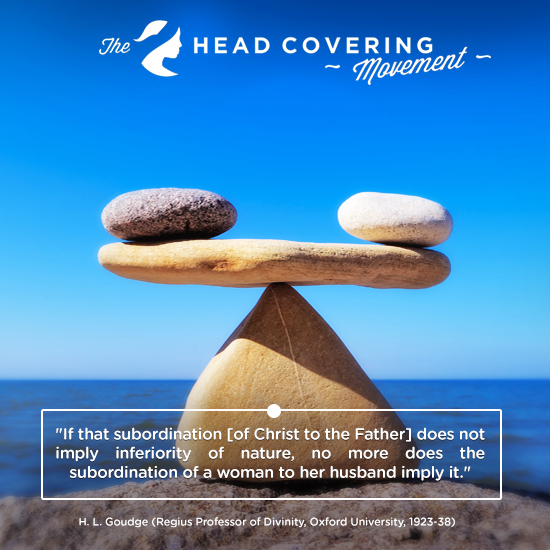 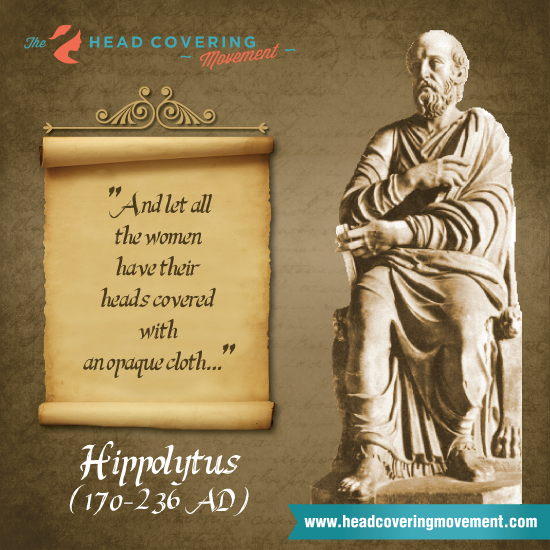 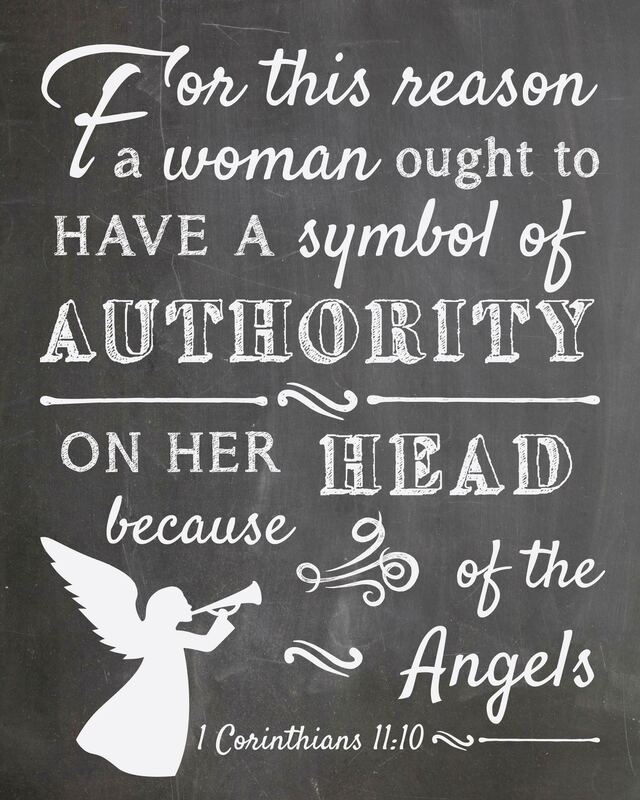 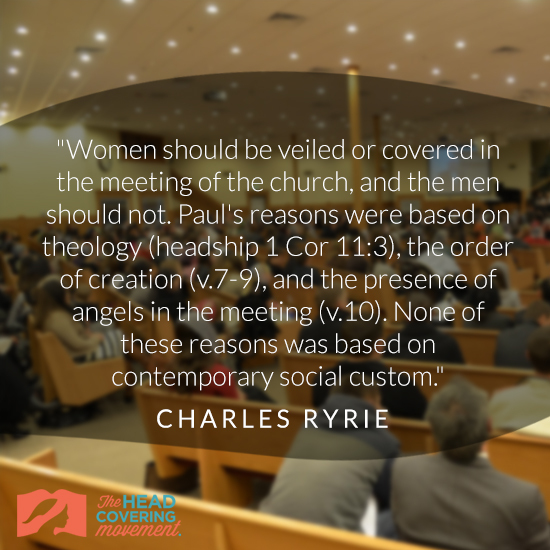 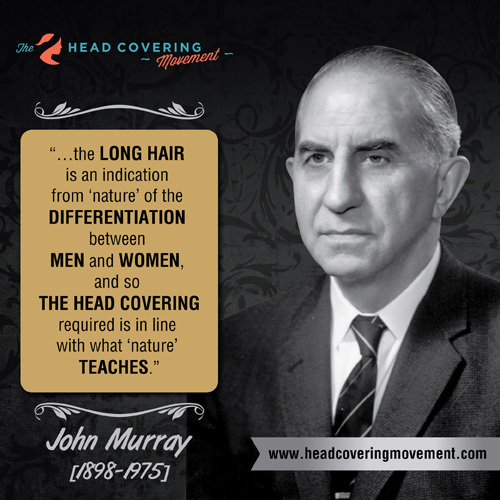 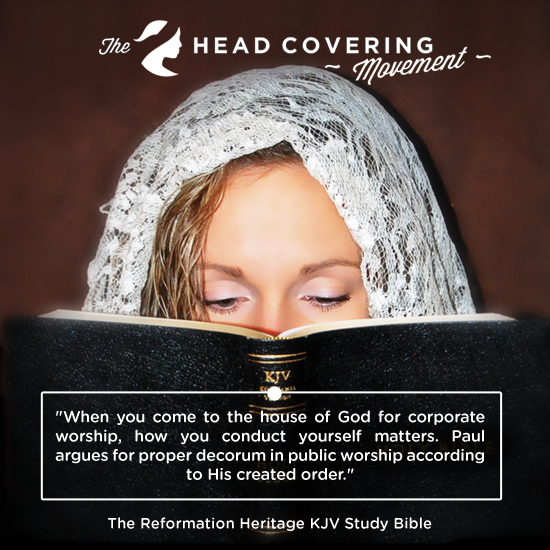 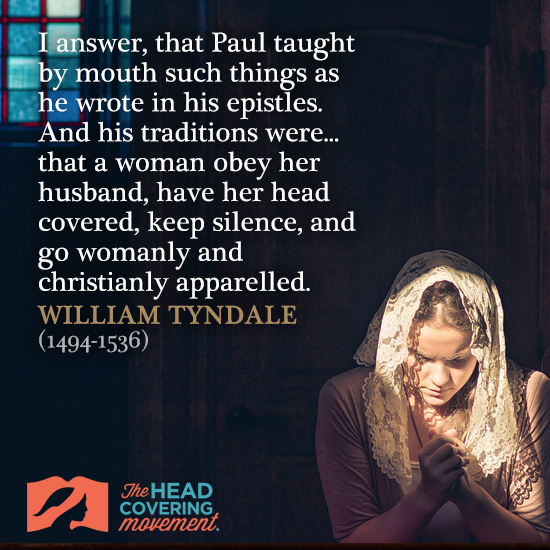 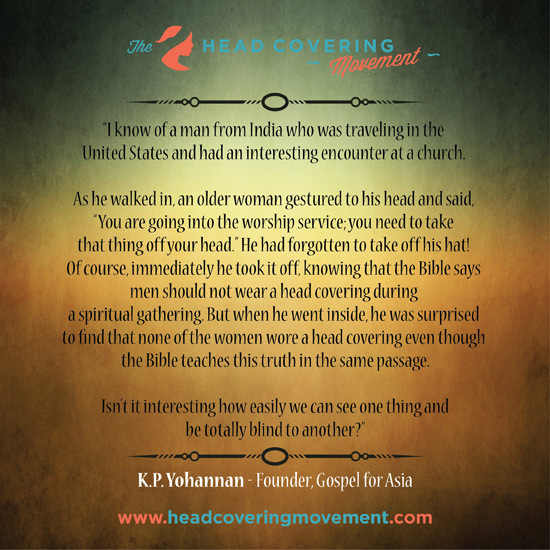 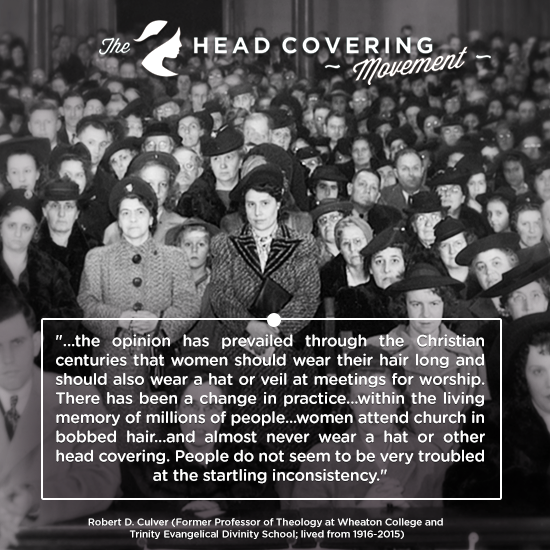 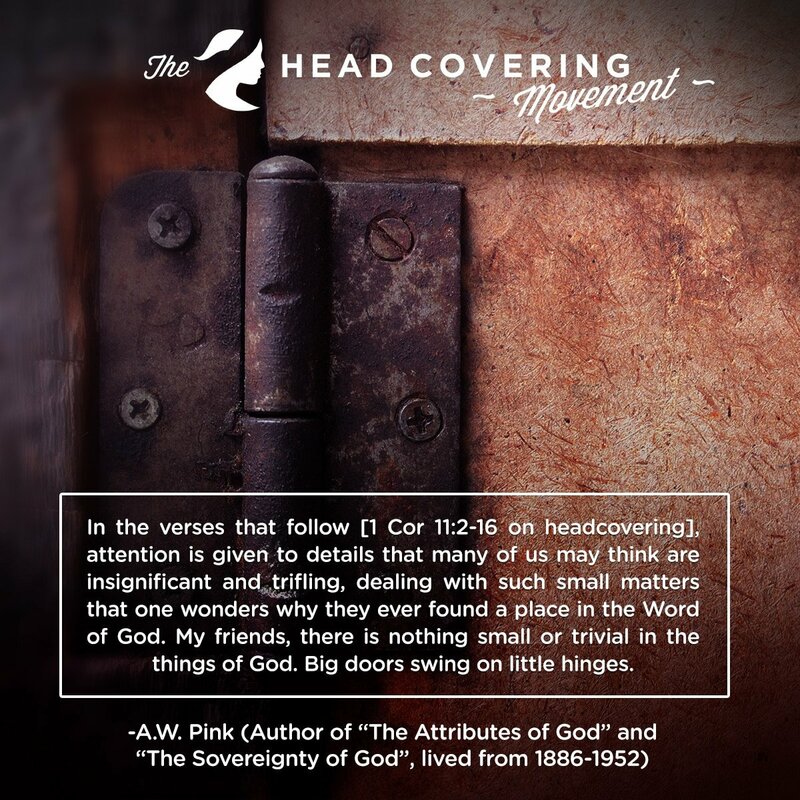 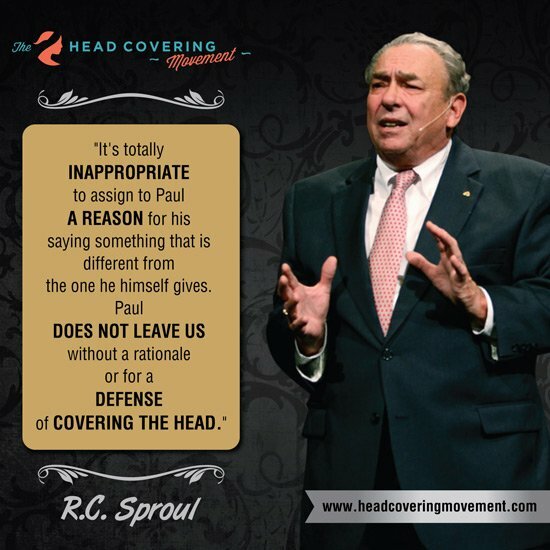 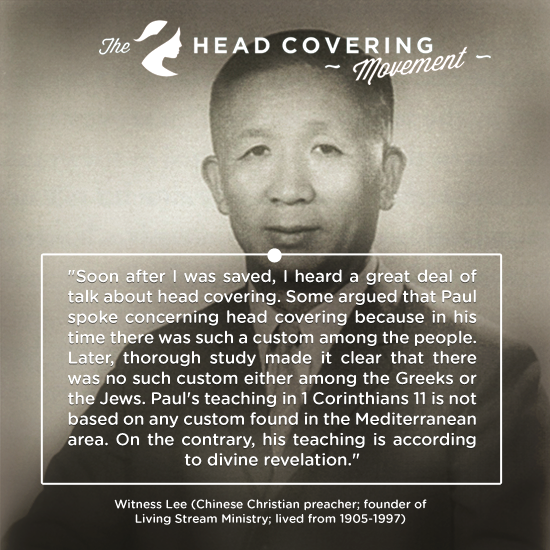 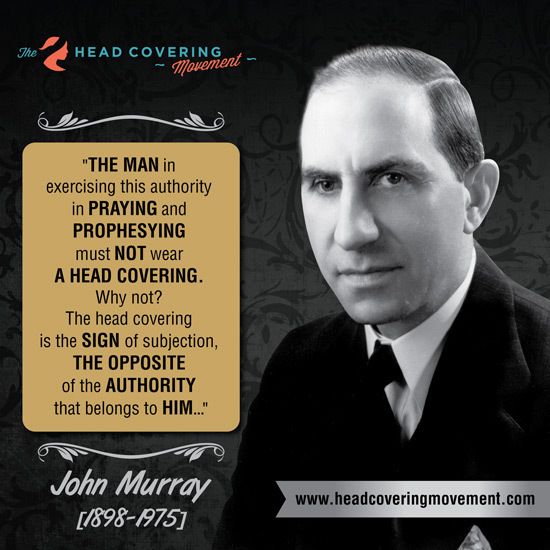 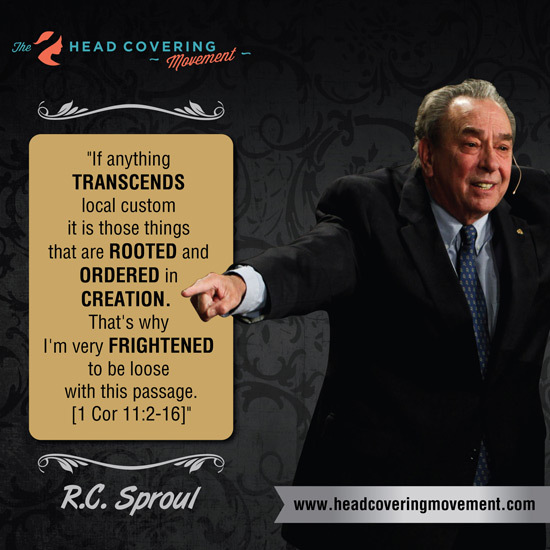 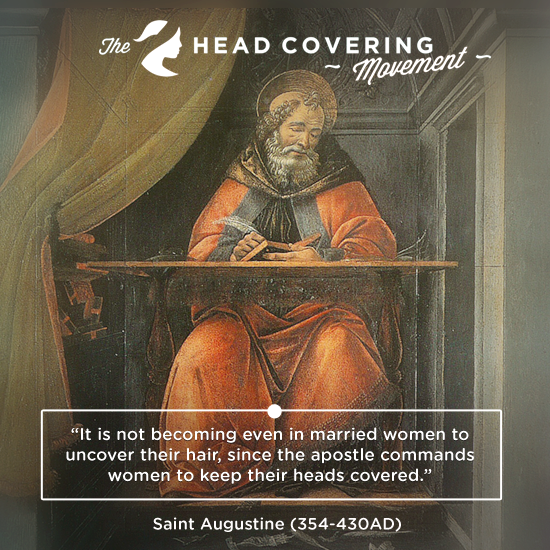 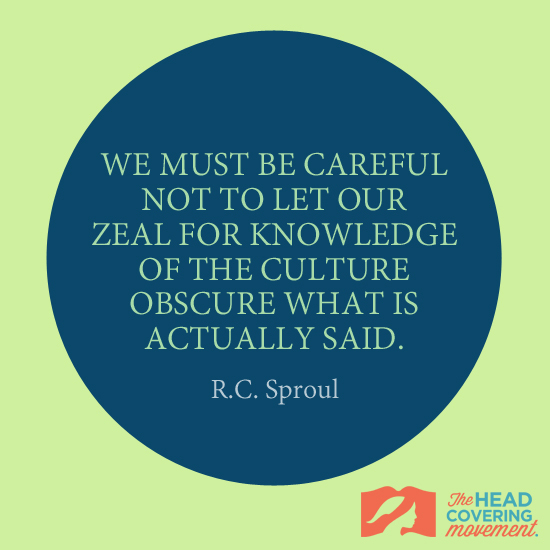 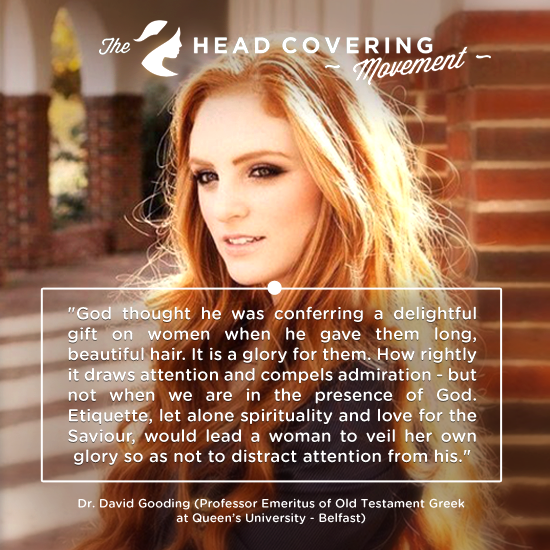 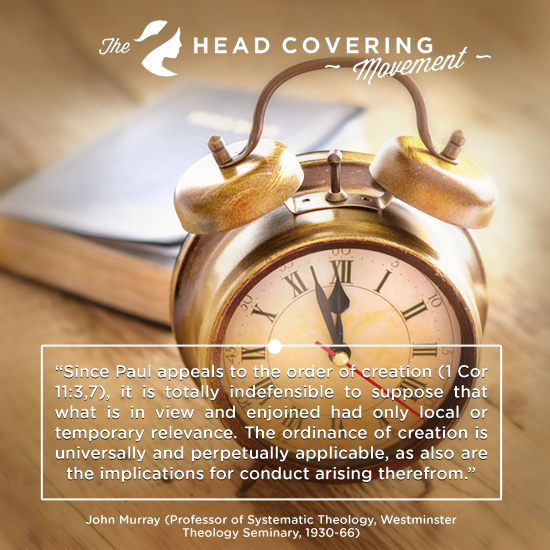 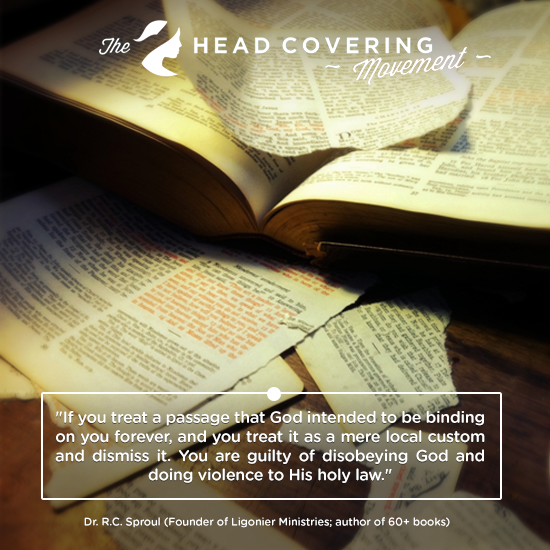 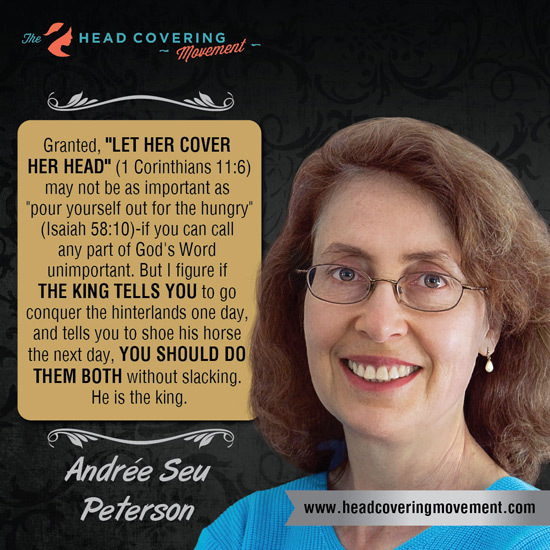 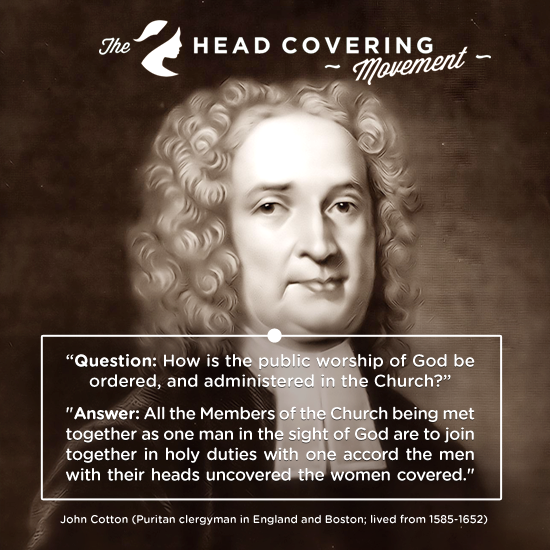 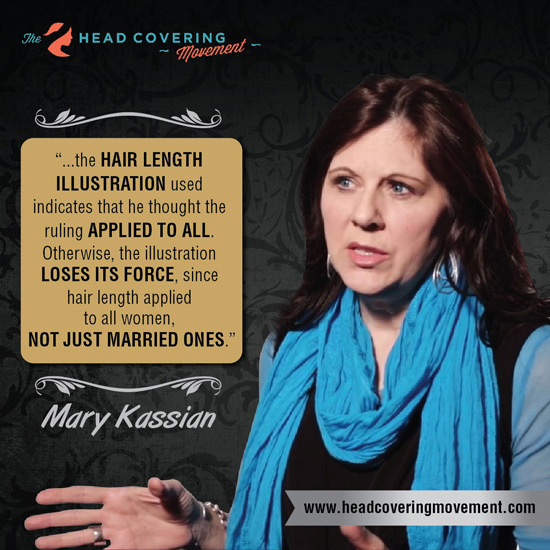 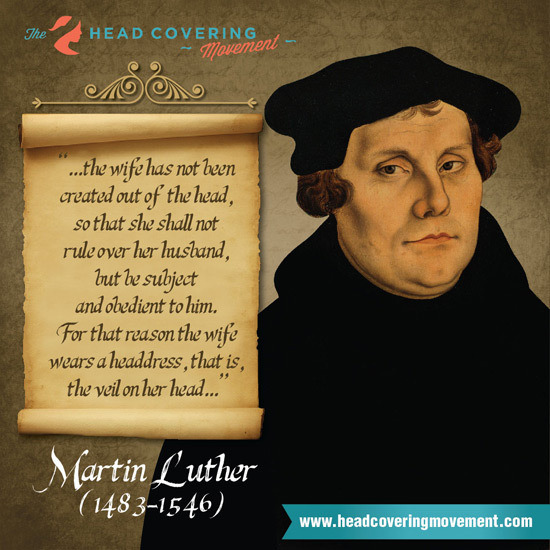 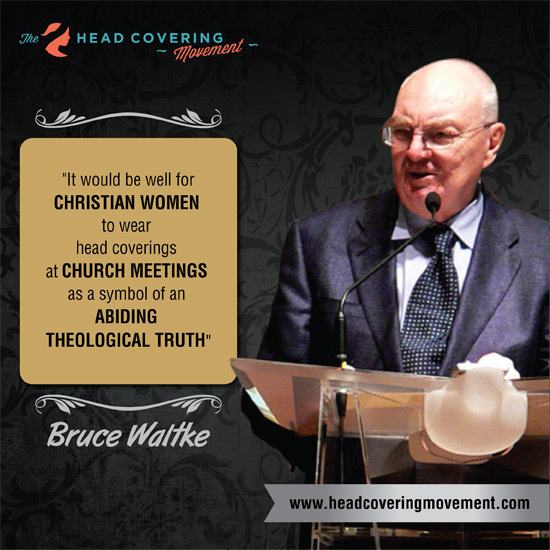 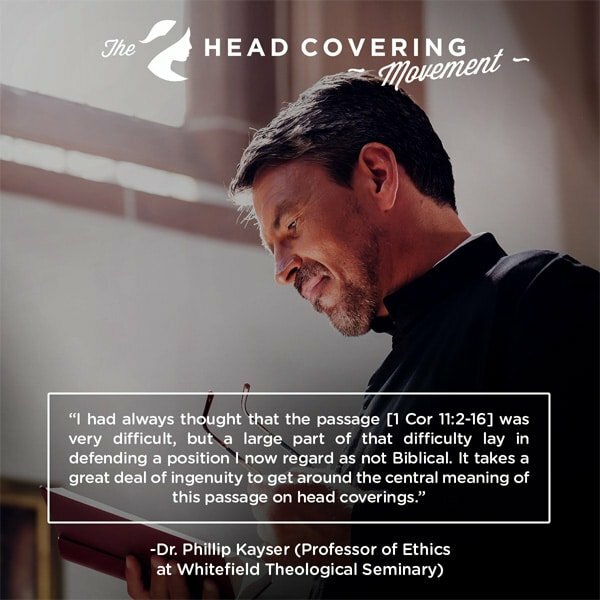 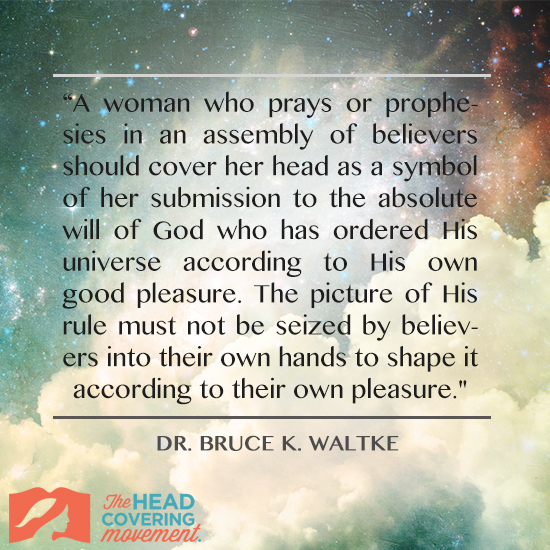 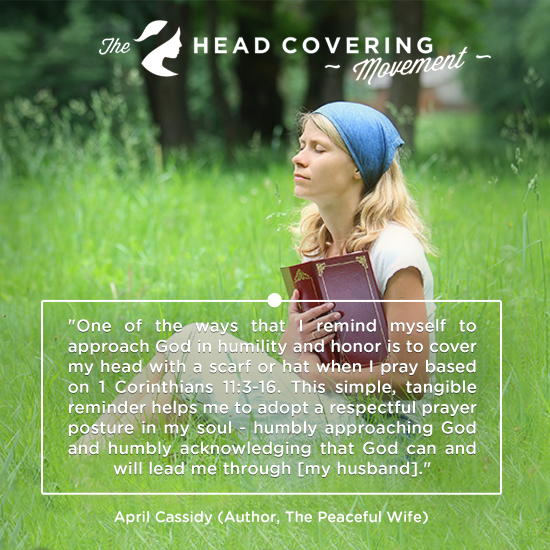 Quotes from Christians who all believe in the timelessness of head covering as taught in 1 Corinthians 11:2-16. 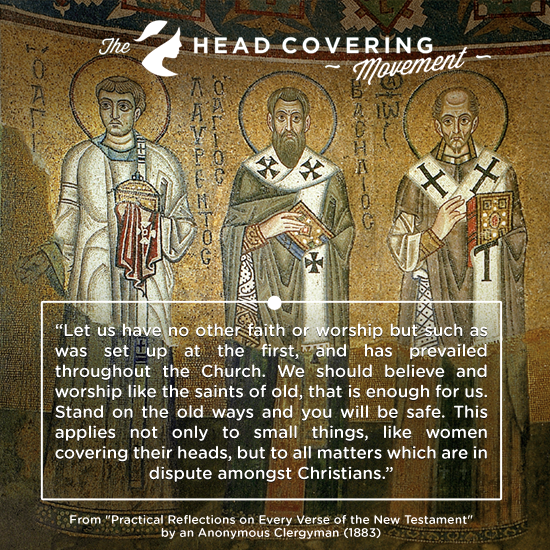 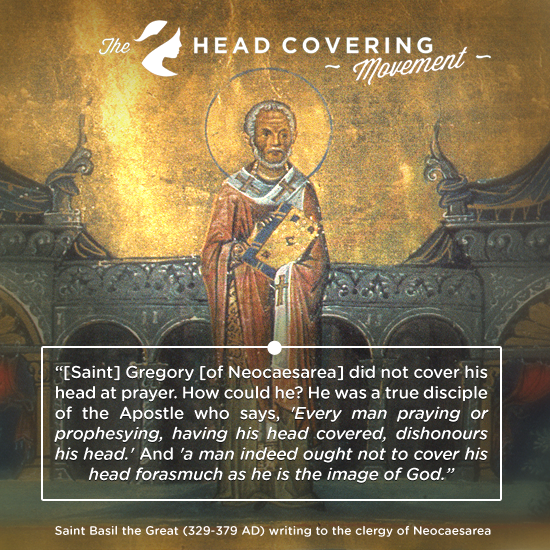 Source: Ante-Nicene Fathers, Volume Two, Book Five, The Instructor, Book 3, Chapter 11. 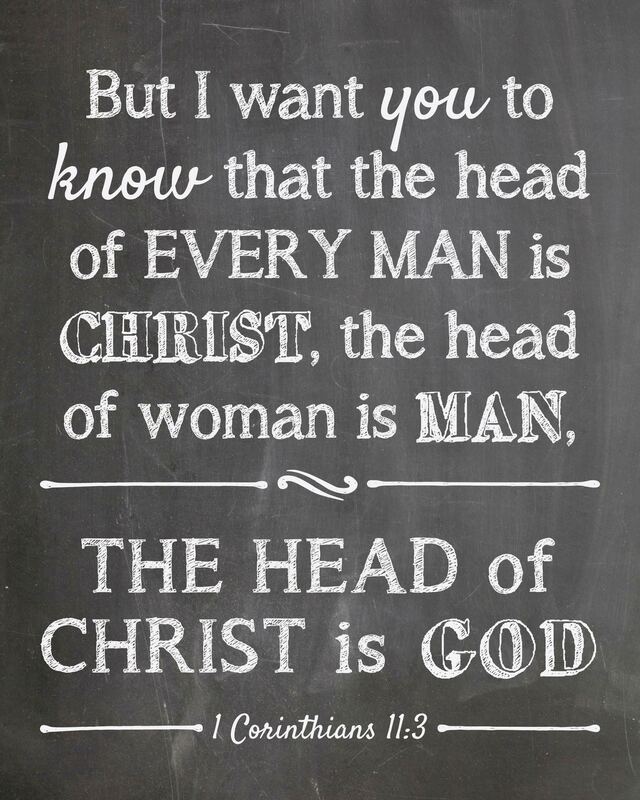 Source: H.L. 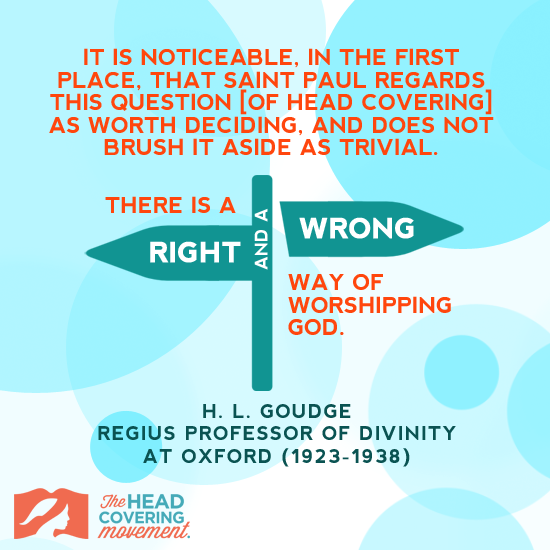 Goudge – The First Epistle to the Corinthians (Methuen & Co. Ltd, 1926 5th Edition) Page 97 – Originally published in 1903. 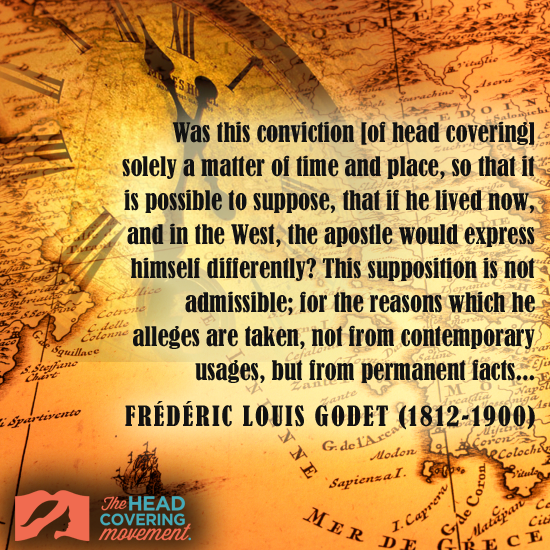 Source: Frederic Louis Godet – Commentary on the First Epistle to the Corinthians (Zondervan, 1957) Page 133 – Originally published in 1886.